My daughter is a huge Harry Potter fan. 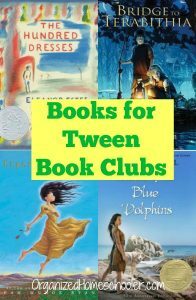 She began reading the books when she was 8 and hasn’t really put them down yet. She rereads the books over and over. In fact, she once told me that she thinks she knows more about Harry Potter than J.K. Rowling herself! It is safe to say that her love of all things Harry Potter plays a big part in choosing gifts for her. 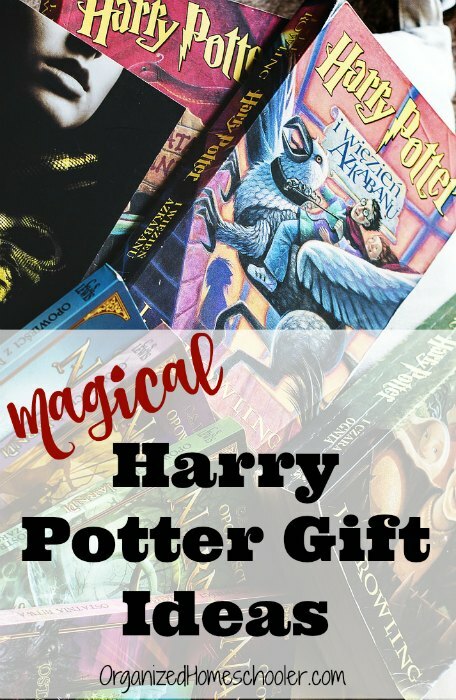 Thankfully, it is pretty easy to find awesome Harry Potter gifts for kids. 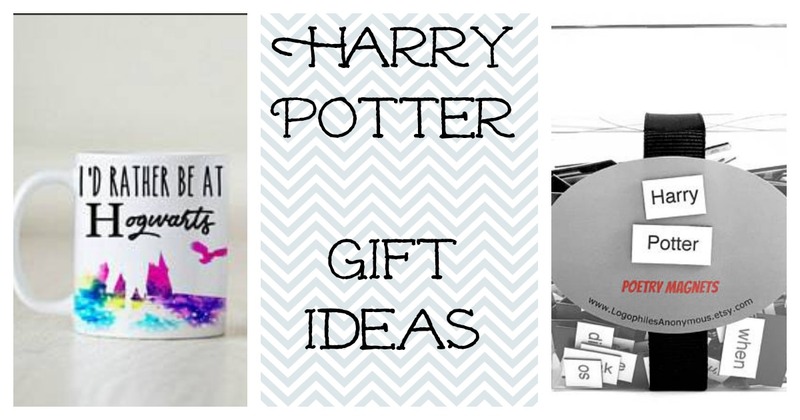 Here are a few gifts ideas for Harry Potter fans. We have given Hannah quite a few of these gifts already. Others are things we plan to give her and know she will love. 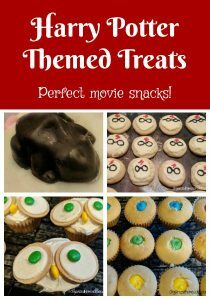 She looked over my shoulder while I was writing this post and ooh and aahed over a few of these options, so they are Harry Potter fan approved. This book is perfect for any Harry Potter lover who wishes they could go to Honeydukes. 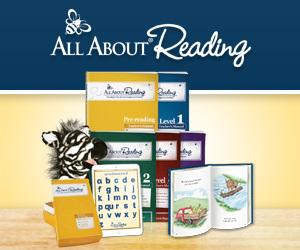 This hardcover book includes facts and scents about the most popular sweet treats, such as chocolate frogs, cockroach clusters, Bertie Bott’s Every Flavored Bean, and Fizzing Whizzbees. This LEGO set contains over 800 pieces so it is best for ages 8 and up. LEGO fans can snap together a Hogwarts Express kit that includes 6 mini- figures, a snack cart, the train, and the 9 3/4 train station. I ordered this mug for Hannah’s last birthday and it has held up very well. We put it through the dishwasher every few days and it still looks brand new. 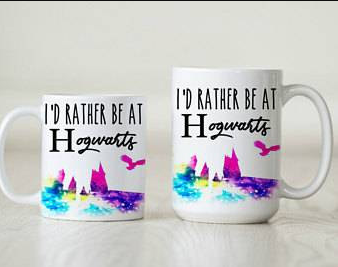 Hannah’s mug says “I’d rather be at Hogwarts”, which I think is pretty accurate. This mug currently says “Waiting”, but this Etsy shop owner has reassured me that she is happy to create the mug we have and love. Just mention in the check out note that you want the “Hogwarts JENNIFER special” and she will make it just like the image above. I think this mug is so beautiful that I’m thinking of ordering one for Hannah’s Harry Potter co-op class teacher. I ordered these Harry Potter poetry tiles for Hannah’s last birthday as well. They arrived very quickly, packaged in a Chinese food container. 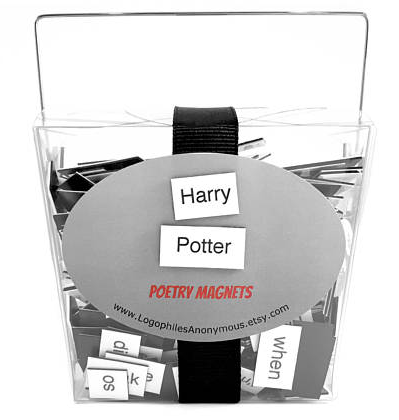 These magnets live on our refrigerator and the entire family uses them to write magical sentences and spells as we walk through the kitchen. I rotate the tiles that are on the fridge so we can come up with new sayings. 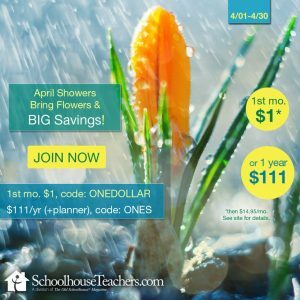 This Etsy shop owner is offering a 10% discount with the code: HOMESCHOOLER10OFF. Every Harry Potter fan needs a wand so they can practice their own spells. This wand comes in a replica Olivanders box. Hannah and Ben each have one of these wands and they both squealed with excitement when they saw the boxes. You can even choose a Hermoine wand, the wand of Professor Dumbledore, or Voldemort’s wand if Harry isn’t your favorite. This is one of my favorite Harry Potter gift for kids because there are so many to collect. This Hogwarts nightgown is perfect for any girl that dreams of attending Hogwarts. Hannah has this soft nightgown and wears it all the time. It fits true to size and washes well. I’m going to guess that it is pretty comfortable since it is her favorite set of pajamas. Hannah has this dress too. I think she could be outfitted in just Harry Potter gear for days. It is a mix of polyester and spandex so it has a bit of stretch to it. It has held up well to constant washing and looks cute with a cardigan and leggings. She gets compliments on it every single time she wears it. If witty t-shirts are more your style, this t-shirt is perfect. It comes in 26 colors so you are sure to find your favorite color. Ben had this shirt when he was a toddler. “I solemnly swear that I am up to no good” was a pretty accurate saying for him at the time. This 24 karat gold plated time turner necklace is perfect for your Hermoine fan. It even comes with a wooden display case to keep it safe when it isn’t being worn. Chocolate frogs are the iconic candy from the Harry Potter series. My kids love receiving these authentic chocolate frogs and trading cards. So far we have put them in Christmas stockings, Easter baskets, and given them out for Valentine’s Day. Put everyone’s Harry Potter knowledge to the test by playing Harry Potter trivial pursuit on your next family game night. There are 600 questions based on all of the Harry Potter movies. This would be especially fun if you have multiple Harry Potter fans. If your Harry Potter fan is also artistic, they will likely appreciate this artwork featuring Hogwarts that is inspired by the famous Starry Night. It is an 11 x 14 print that can be hung like a poster or framed. Your Harry Potter fan can pretend they are students at Hogwarts by reading the same books Harry, Hermoine, and Ron read in their classes. This J.K. Rowling Hogwarts library includes Fantastic Beasts and Where to Find Them, Quidditch Through the Ages, and The Tales of Beedle the Bard. This collection also contains commentary by Albus Dumbledore. J.K. Rowling and Jim Kay have teamed up to create these awesome illustrated editions of the Harry Potter books. These versions are a fantastic addition to any Harry Potter collection. Currently, you can purchase Harry Potter and the Sorcerer’s Stone, Harry Potter and the Chamber of Secrets, and Harry Potter and the Prisoner of Azkaban. This Harry Potter cookbook includes over 150 recipes to help you get into the Harry Potter spirit. You can prepare a Hogwarts feast complete with treacle tart, Molly’s meat pies, Kreacher’s french onion soup, and pumpkin pasties. I have already promised Hannah a copy of this book when she finishes her Harry Potter writing class. We gave Hannah a copy of this book at the completion of her Harry Potter writing class, so I can vouch that it is an awesome Harry Potter gifts for kids idea. These dishwasher-safe Harry Potter cookie stamps will add a bit of magic to your next batch of cookies. Five stamps are included in this set – Gryffindor, Ravenclaw, Hufflepuff, Slytherin, and Hogwarts – and they come in a zipper pouch. This would be a fun gift for a Harry Potter fan that loves to bake. A family friend knit Hannah a Gryffindor scarf for her birthday. It is soft and warm and perfect for Hannah. The link above contains directions for knitting a Harry Potter scarf. Just swap out the colors if your fan aligns with a different Hogwarts house. Create custom artwork by stenciling a favorite Harry Potter quote on canvas. The link above has a few suggestions if you need ideas. 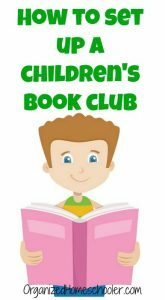 An old book, polymer clay, googly eyes, and furry fabric are all you need to create your very own monster book of monsters. 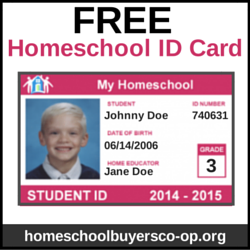 Complete directions, including photo steps, can be found at the above link. This is the most ‘real’ Hogwarts acceptance letter I have ever seen. Every single detail has been thought of and arranged in a way that is easy for you to put together. I especially like the delivery by owl balloon. This very affordable Harry Potter gifts for kids idea is sure to delight any 11 year old waiting for their Hogwarts letter. Any other Harry Potter gifts for kids ideas? Share them in the comments!